WE OPEN MAY 15, 2019! We look forward to seeing you soon! Until then, please come find us at Bell & anchor & Fresno. new world. Casually upscale, formally inviting. Thoughtful yet unpretentious. The best of the region's land & sea. All-inclusive flavor & texture. Local-made, but it sure doesn't taste like home. 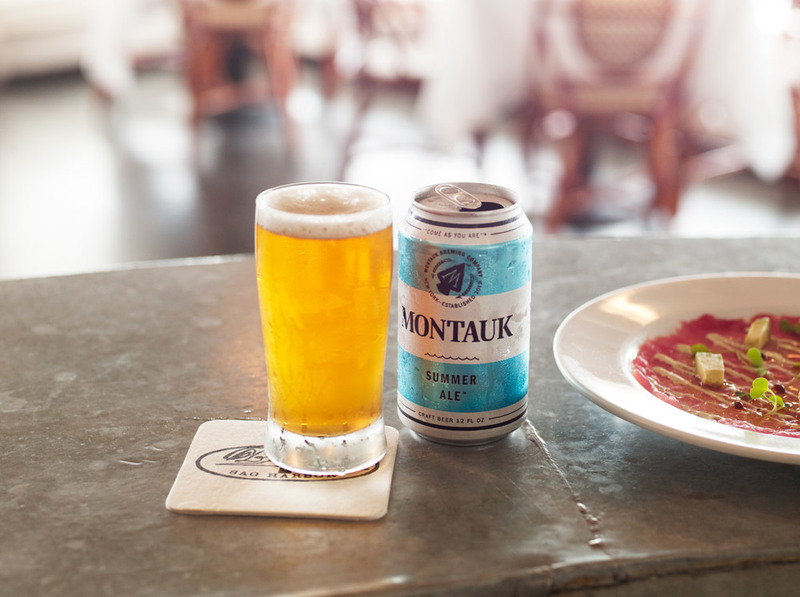 Featuring craft beers, fine-tuned speciality cocktails, and an extensive local, continental, and international wine list by the glass or by the bottle. 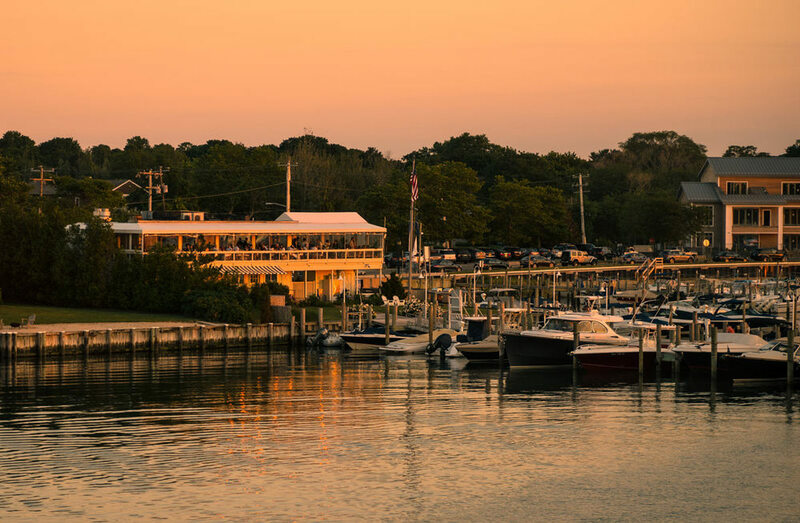 Loftily perched above the Sag Harbor Cove Yacht Club, The Beacon has a stunning view spanning across Sag Harbor Bay, continuing all the way to neighboring Shelter Island. Seaside Sag Harbor. Feel Relaxed. 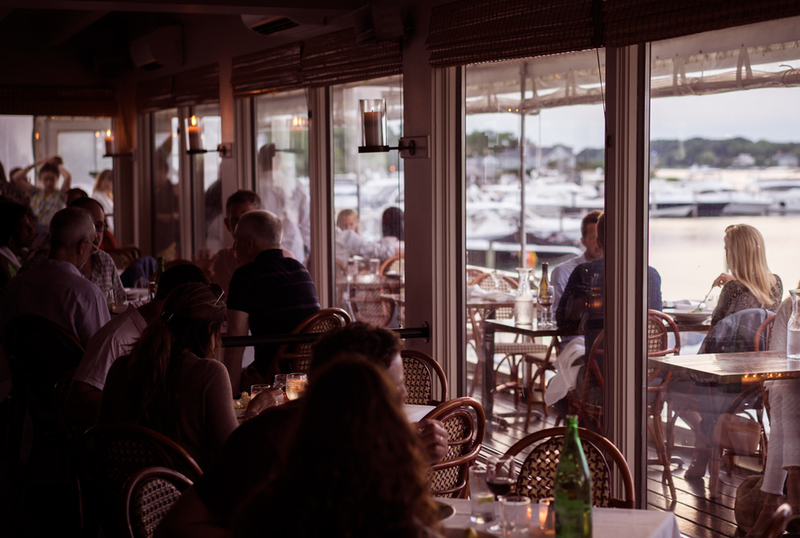 Waterfront sunset dining in the Hamptons. It's always Indian summer here! 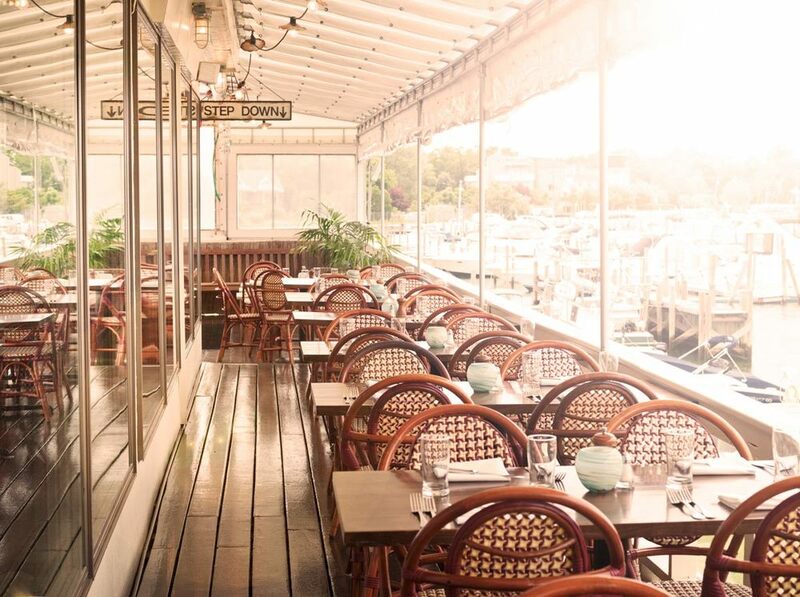 A breeze of warm air guides diners up our front stairway, past planted bamboo and bistro chairs, though our more intimate dining room, across our expansive upstairs porch, finding the end of its journey back out to sea. David Loewenberg and Sam McCleland met on the Hamptons restaurant scene back in the 90's, working the floor and the kitchen in tandem. Throughout the years and countless shared restaurant experiences, they've become not just business partners but brothers in food. 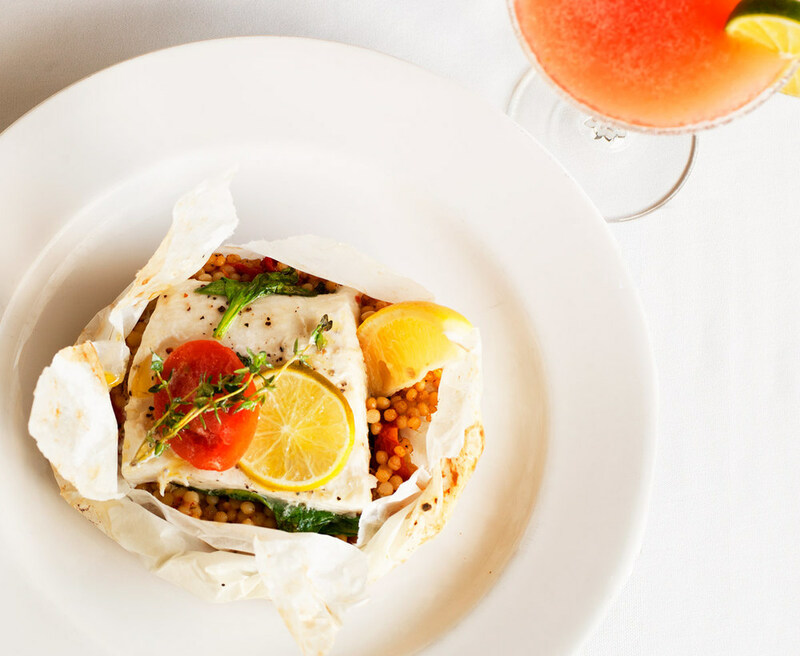 So much so, that in 2012 they launched their second restaurant together, The Bell & Anchor, extending The Beacon's seasoned warmth well into the winter months. Not a sunset goes by where you don't stop to truly appreciate what we have here. 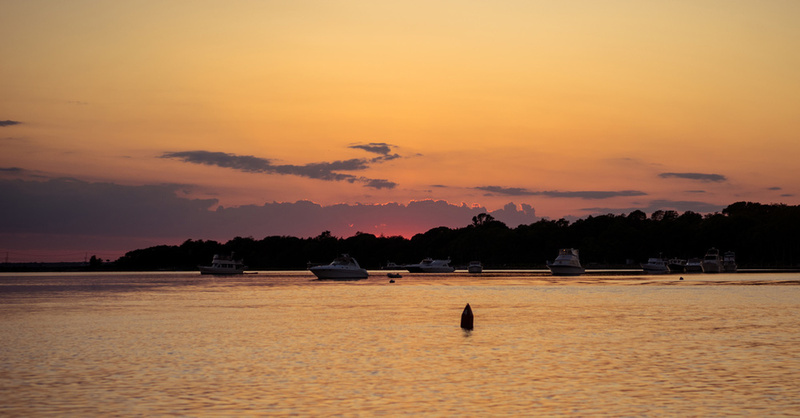 We encourage everyone to hashtag #beaconsunset (we've been known to give drinks out to best photos). Now booking private events and holiday parties. The Beacon is a first come, first served restaurant and is known to fill up quickly. 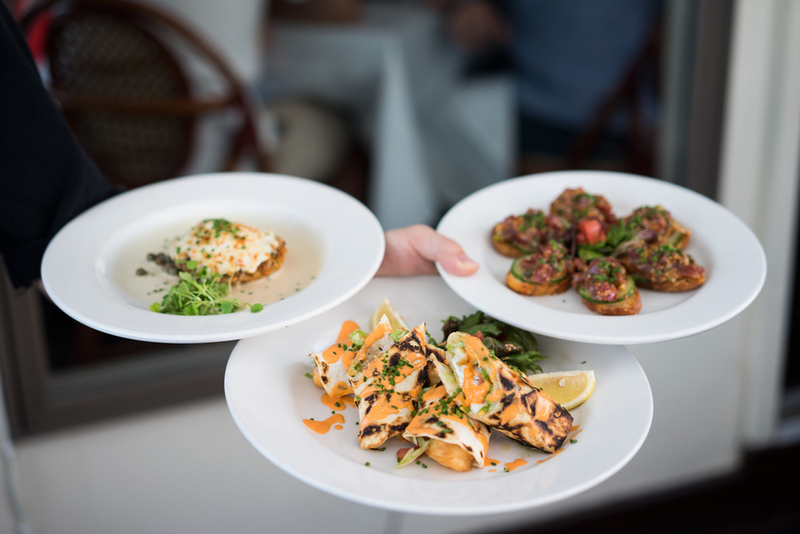 If you do want a dinner reservation, we're happy to have you at our other Sag Harbor restaurant, The Bell & Anchor.